What’s there to learn about packing? Packing is an important part of moving your belongings into our storage. An improperly packaged box could become damaged in transit or gather dust from sitting in storage. But to learn how to pack properly, we need first to cover what you’re going to pack your belongings in and what you’re going to pack them with! Cardboard Boxes – Cardboard boxes, also known as unreinforced cardboard boxes, are found everywhere. These are ideal for moves because they are often supported up to fifty pounds which make for a handy guide when you are trying to stay below that weight limit. Plastic Bins – Plastic Bins are another common choice, and these are often used because people already have them just laying around. The importance with these is to make sure you never breach the integrity of the receptacle. Chests and Bags – I grouped these two elements together because they are often last resorts for many people. While Chests are often better suited for peoples private belongings of sentimental value, they are often heavily reinforced and can carry heavier and more fragile things such as guitars. Alternatively, there are duffel nad travel bags which can be stacked and filled ideal for moving. When it comes to moving, we often recommend four different types of packing materials: Peanuts, Newspapers, Bubble Wrap, and Clothes. If you are having a hard time finding any materials, Xtra storage provides boxes, specialty boxes, tape, bubble wrap and more! 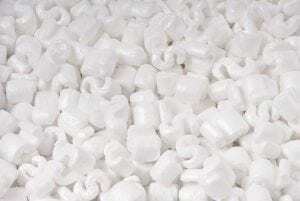 Packing Peanuts – These are the most common types of packing items, and they will often remain that way forever. Packing Peanuts are great for evenly filling empty spaces though they can be very messy. Newspaper – Newspaper is sometimes the best material for packing cups and dishes. It is a great fibrous material that can absorb a lot of scraping and acts as a great soft material. However, you need to make sure that the newspaper stays dry and that the materials that are wrapped will still be covered by blunt force and other trauma. Bubble Wrap – Bubbles Wrap is another type of professional meeting that a lot of people use when it comes to moving. These are often incredibly fun if you have kids because when you are done you can give it to the kids and they will pop the bubble wrap and thank you forever. Clothes – If you are really in a bind for wrapping your materials you can always use clothes. If you ever have questions about how or what materials to use, rub it against your skin a few times. If it’s coarse and hurts, you should use a different material. Clear Markings – The first thing you will want to do is clearly mark every box. All of your belongings should be clearly identifiable when you are coming back to access or retrieve your belongings. 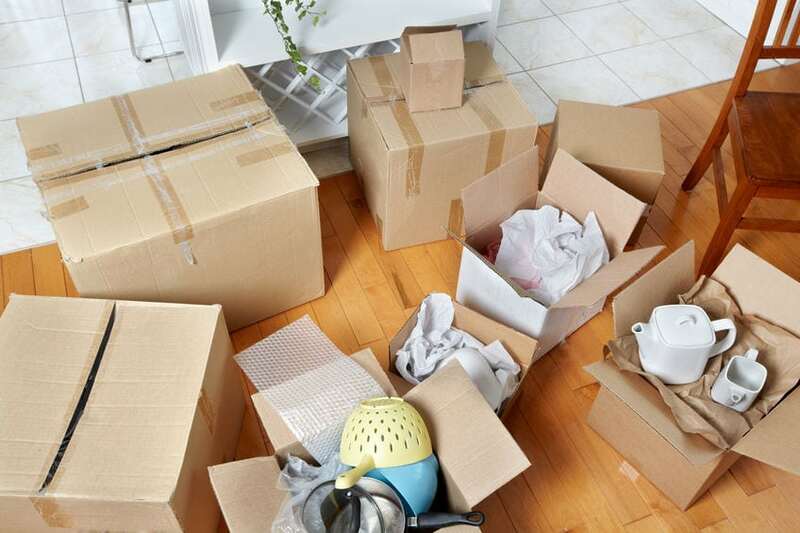 When you are packing items, you will always want to keep the heaviest items on the bottom with the lightest and hopefully most frequently sought after items on top. For added protection, wrap the heavier items with cloth to prevent scuff damage from the pressure of the other objects!